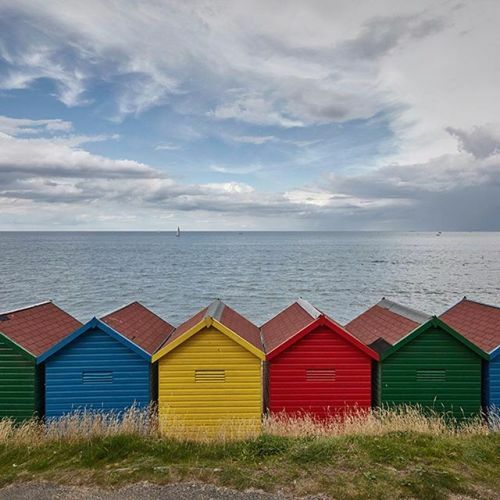 “Brightly painted beach huts by the sea in #Whitby. This picturesque town on England’s #Yorkshire coast is the birthplace of one of Gothic horror’s most famous villains: #Dracula. 125 years ago, Bram Stoker spent a month in Whitby — four weeks that were pivotal in developing his most famous book and character. Today, it’s hard to imagine this is the town Stoker drew inspiration from. The fishing-village-turned-Victorian-resort now burnishes its tourist appeal with a sense of timelessness: old-fashioned pubs, quirky boutiques and fish-and-chip shops. (That said, Whitby is also home to a Goth scene, encouraged in part by a music festival that takes place twice a year.) @andyhaslamphoto photographed #Whitby for @nytimestravel. Follow @nytimestravel to see more from Yorkshire and other travel destinations.” By nytimes on Instagram.